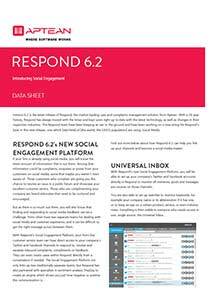 Respond 6.2 is here! 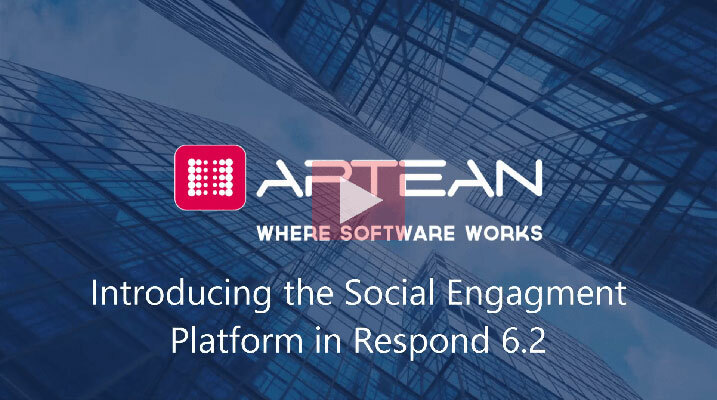 Find out more about 6.2 and the social engagement platform below. Martin Ellingham, Product Manager for the Respond solution, introduces the latest version of Respond. This webinar will provide an overview of the new features and is ideal for business users, owners, and those who support Respond behind the scenes. Martin Ellingham, Product Manager for the Respond solution, takes a closer look at the more technical details that power the latest release. This webinar will be ideal for those who need to understand configuration aspects of the latest release. If you have any questions, please email respond@aptean.com.